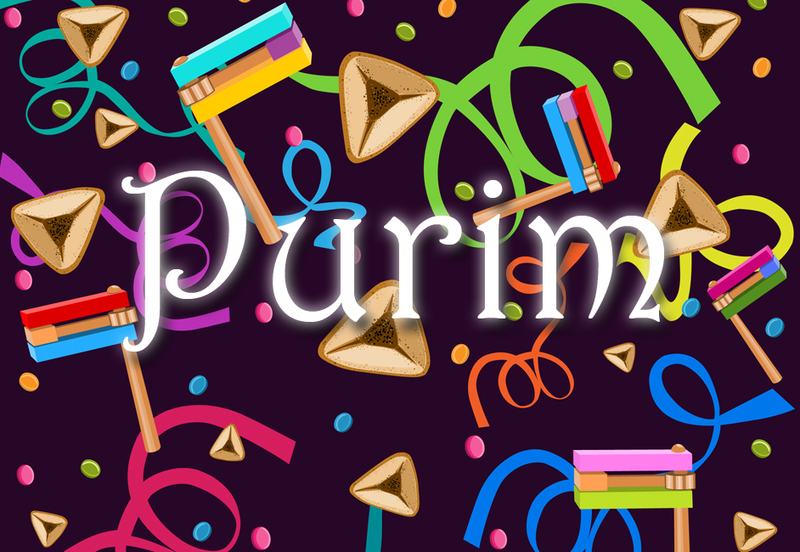 Purim, celebrated on the 14th of Adar, is the most fun-filled, action-packed day of the Jewish year. It commemorates our nation’s miraculous salvation more than two millennia ago. Purim begins Wednesday night, February 28 and continues through Thursday, March 1, 2018 (March 2 in Jerusalem). Mordechai galvanized all the Jews, convincing them to repent, fast and pray to G?d. Meanwhile, Esther asked the king and Haman to join her for a feast. At the feast, Esther revealed to the king her Jewish identity. Haman was hanged, Mordechai was appointed prime minister in his stead, and a new decree was issued granting the Jews the right to defend themselves against their enemies. Head to your synagogue to hear the whole Megillah. 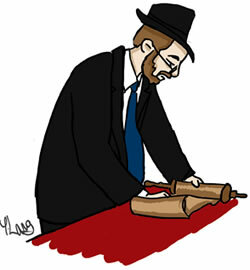 The Megillah, a.k.a. “The Book of Esther,” is the scroll that tells the Purim story. Listen to the public reading twice: once on Purim night, and again on Purim day. This year, that’s Wednesday night, February 28 and Thursday, March 1, 2018. Pay attention—it is crucial to hear every word. 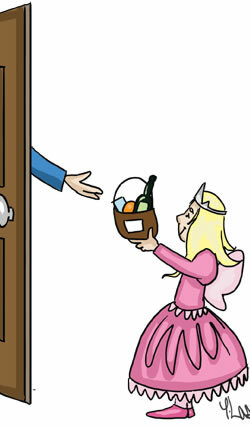 On Purim day, March 1, send a package containing at least two different ready-to-eat food items and/or beverages (e.g., pastry, fruit, beverage) to at least one Jewish acquaintance during the daylight hours of Purim. Men send to men, and women to women. 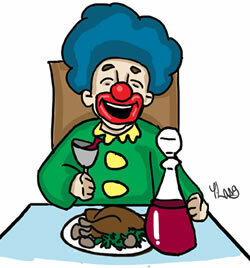 During the course of Purim day, March 1, gather your family, maybe invite a guest or two, and celebrate with a festive Purim meal. Traditionally, this meal begins before sundown and lasts well into the evening. On Purim, we include the brief V’al Hanissim section in all the day’s prayers, as well as in the day’s Grace after Meals. This prayer describes the Purim story and thanks G?d for the “miracles, redemptions, mighty deeds, saving acts and wonders” that He wrought for our ancestors on this day many years ago. On Purim, children—and some adventurous adults too—traditionally dress in costumes, an allusion to G?d’s hand in the Purim miracle, which was disguised by natural events. 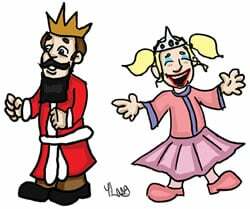 Make sure your children masquerade as good, cheerful characters, such as Mordechai and Esther. 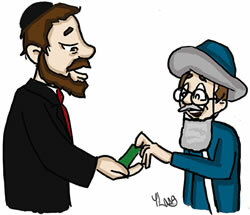 On the Shabbat before Purim (this year, February 24), a special reading is held in the synagogue. We read the Torah section called Zachor (“Remember”), in which we are enjoined to remember the deeds of (the nation of) Amalek (Haman’s ancestor), who sought to destroy the Jewish people. To commemorate the prayer and fasting that the Jewish people held during the Purim story, we fast on the day before Purim. This year we fast on Wednesday, February 28. The fast begins approximately an hour before sunrise, and lasts until nightfall. Click here for exact times for your location. In certain ancient walled cities—Jerusalem is the primary example—Purim is observed not on the 14th of Adar (the date of its observance everywhere else), but on the 15th of Adar. This is to commemorate that fact that in the ancient walled city of Shushan, where the battles between the Jews and their enemies extended for an additional day, the original Purim celebration was held on the 15th of Adar.